Our underground utility locators are here and highly trained to ensure that you receive the safest and most comprehensive results for your project. Whether your electrical lines are encased in a PVC conduit or left exposed to the elements, it can prove very hazardous for both you and your property to dig without marking the location of each utility. Homeowners and construction companies alike need to call ahead to find underground lines. We’re dedicated to your company’s success, and want to ensure your safety through every step of your project. One small misstep can lead to serious consequences. It is vital to work with trusted professionals to ensure the best chances for a safe outcome. This free service is invaluable for commercial and residential properties alike, but your utility locates will only be made on public lines. Buried electrical lines on private property are a different story, and can result in vary hazardous situations for you, your building, and your neighbors. If your property is built on a complex maze of pipes and wires, it can prove even more disastrous if you break ground thinking that 811 locates have you completely covered. We recommend working with an experienced team and the best equipment to keep your team safe. The hazards of coming into contact with a live electrical line are easy to understand. Statistics have shown that electrocution hazards are a major concern, as utility strikes have resulted in injuries where one in five people died. Safety is our lighting company’s top priority, and we do not want you or your building’s inhabitants to suffer any avoidable injuries. Beyond the high physical dangers, damaging underground utilities can also cost you big. Damaging electrical lines can result in hours of labor and new materials, resulting in thousands of dollars in fees. Citizens who damage utilities and fail to report the problem can eventually face three times the original fee! Your building’s electrical load is carefully structured and balanced to create an efficient system. When you strike one or more electrical lines, the disruption can cause concern for your property’s components. If one aspect of your property is powered up and the other is not, imbalances can create damages that need to be assessed. This process can be costly, which is another reason why our underground utility locations strive to optimize safety. Power losses can also be disruptive for your daily operations. Losing power at home may result in refrigerated food going bad, but in a commercial setting, serious problems can develop. Not only can you use lose hours of productivity, your tools and materials may be at risk for damages. Be sure to avoid these problems by calling our industrial lighting specialists today for location services! Underground electrical locating can be an intensive process, and one that needs to be done by experienced professionals to optimize your building’s integrity as well as your guests’ and employees’ safety. 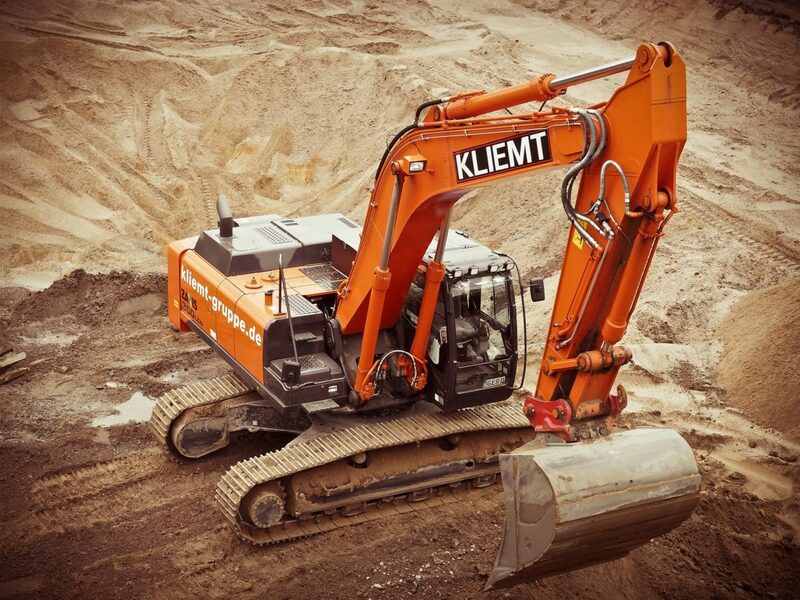 Our electrical location services are second to none, relying on a personalized and comprehensive approach that ensures that you are ready to go before breaking ground. Colorado Lighting is here to provide top-notch energy solutions and electrical services to Denver clients and beyond. We can help with the best training and most modern technology for clients of all types and sizes. Whether you need electrical locate services for landscaping or intensive location services for major projects, our local electrical contractors are here and ready to help. We take pride in accuracy and quality with all of our services. Contact us today for assistance!